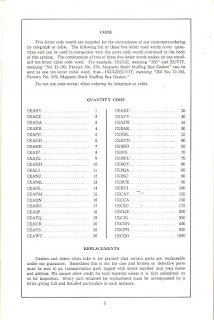 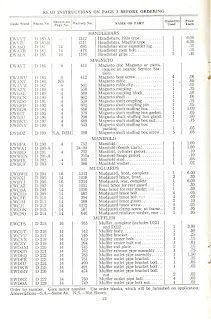 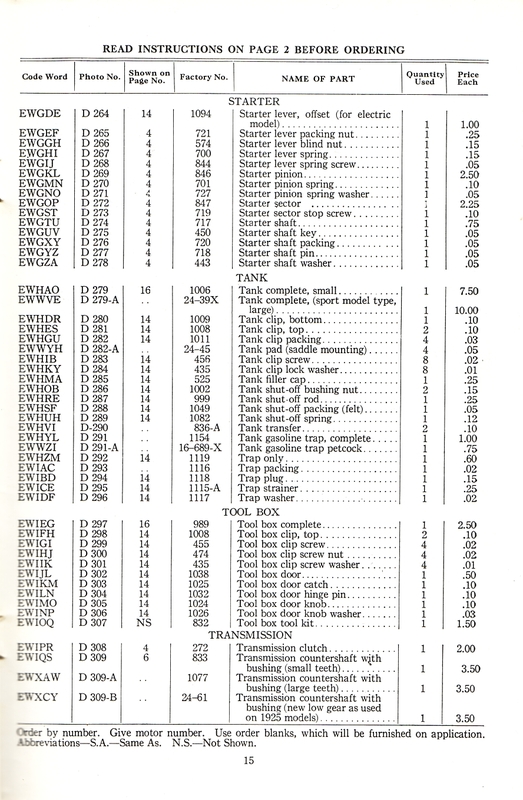 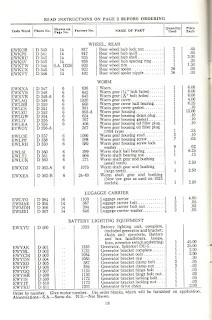 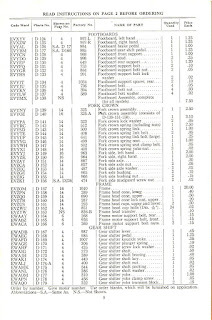 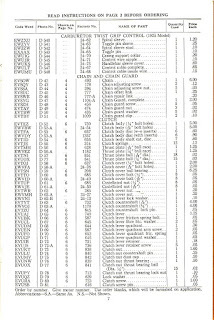 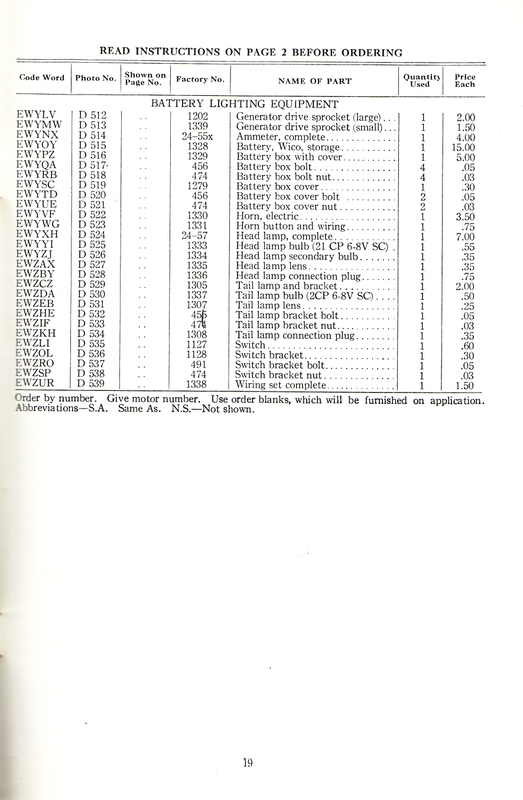 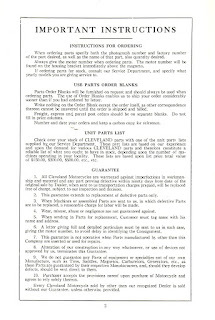 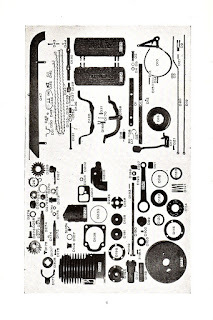 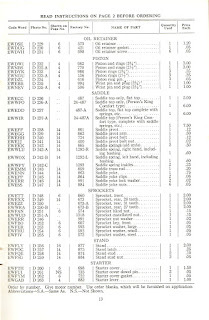 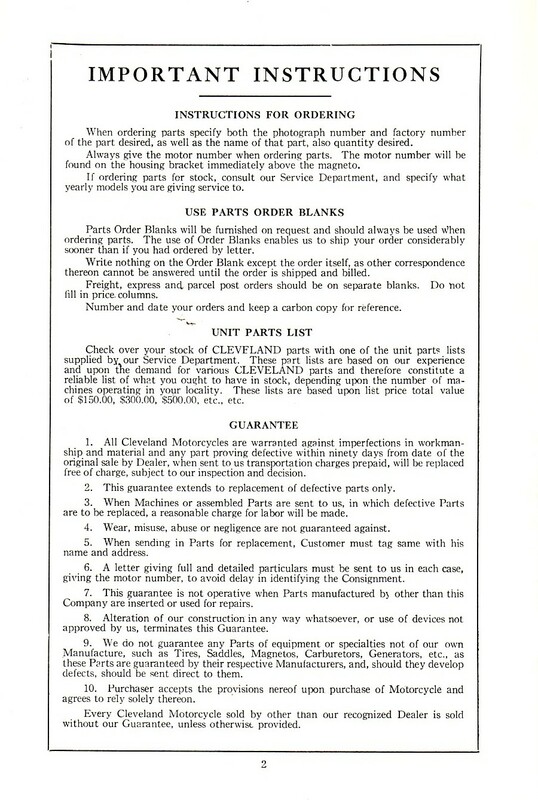 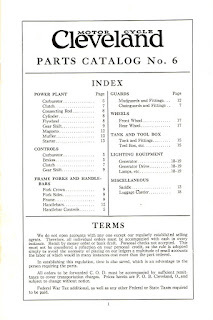 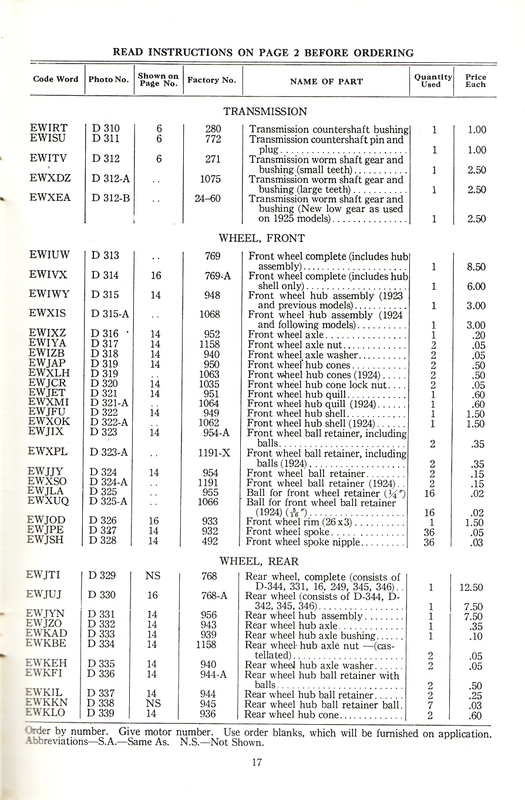 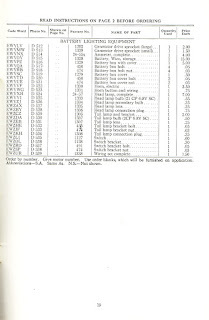 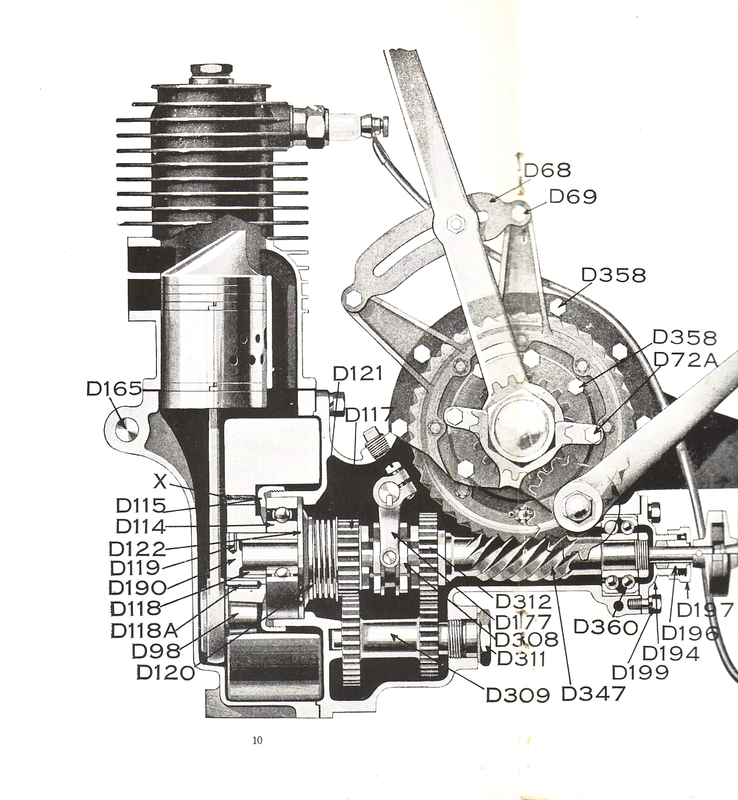 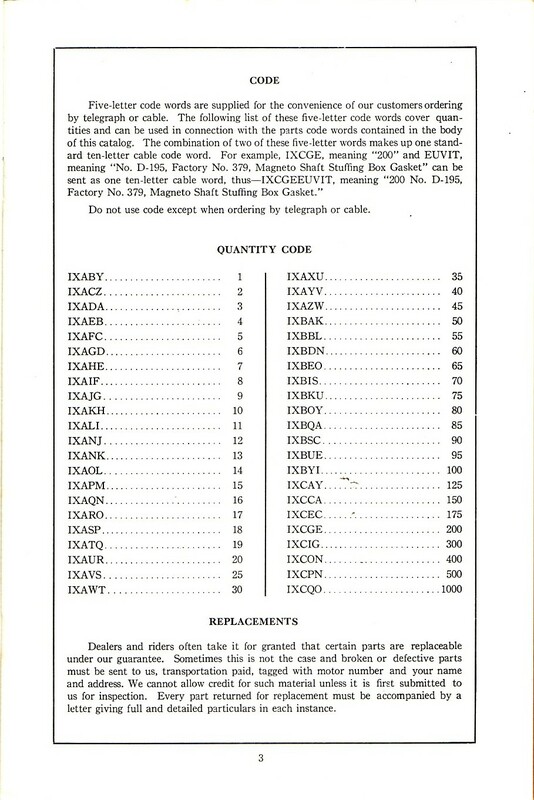 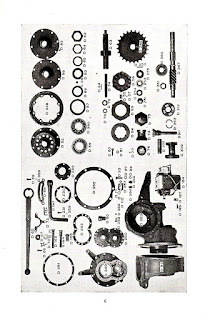 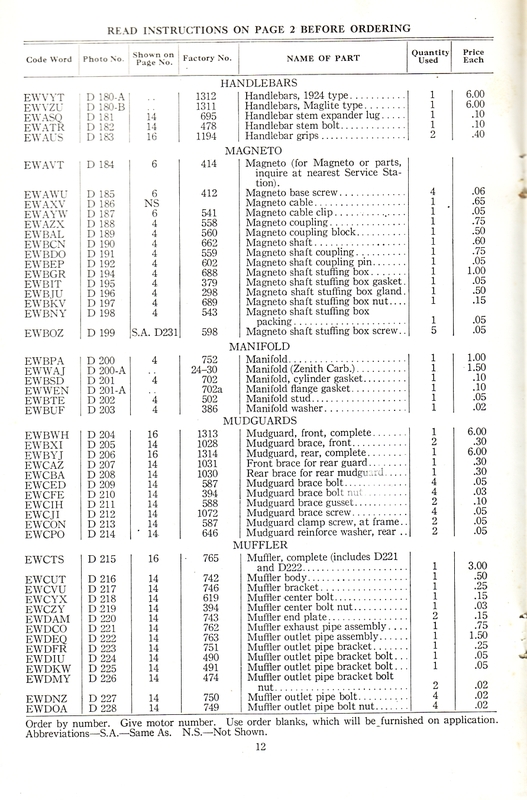 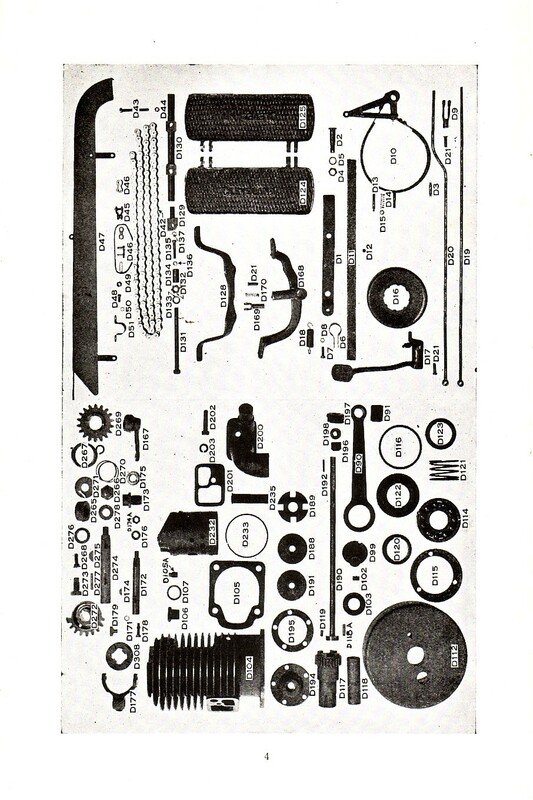 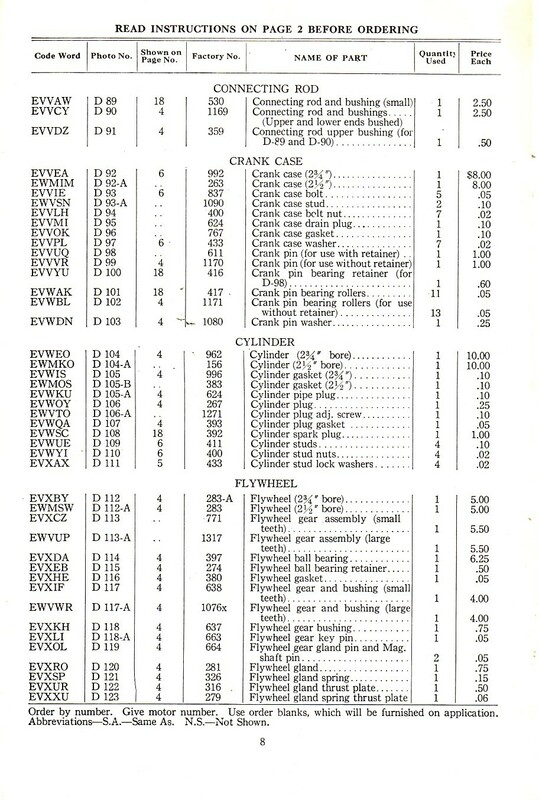 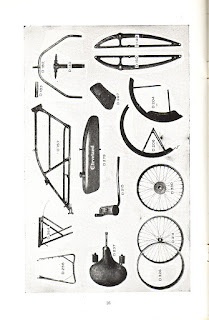 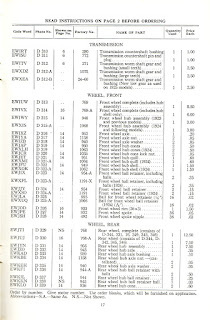 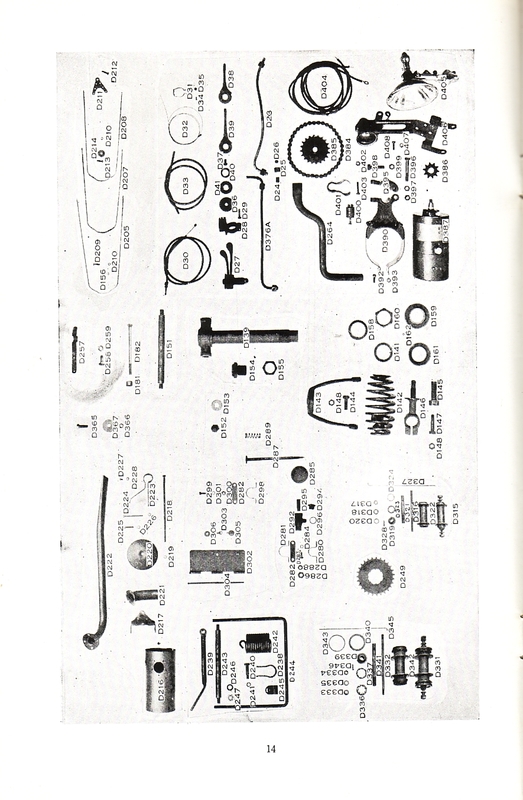 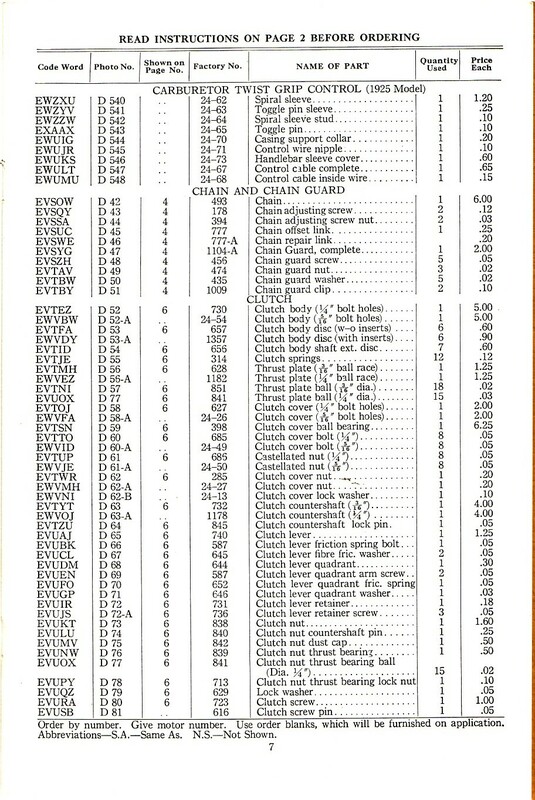 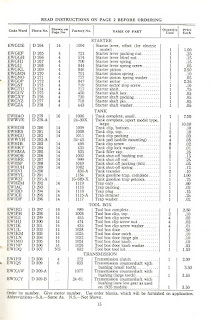 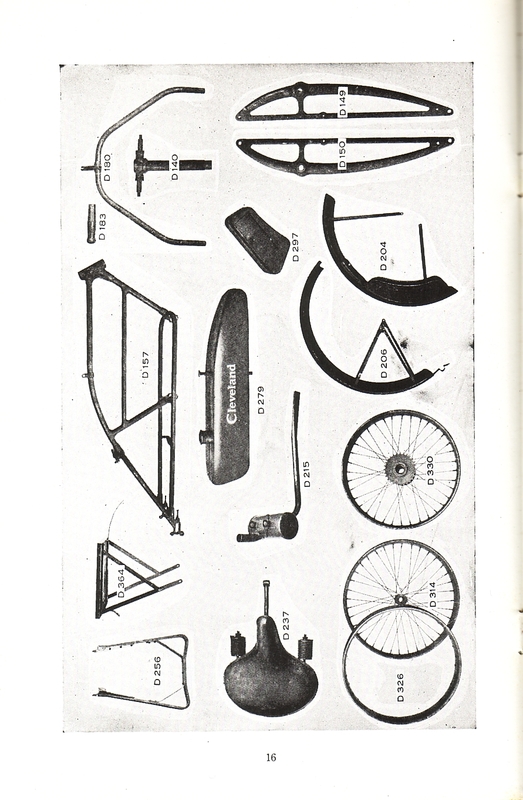 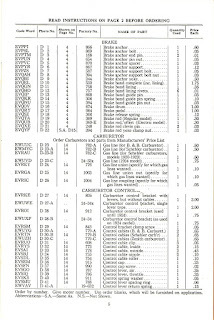 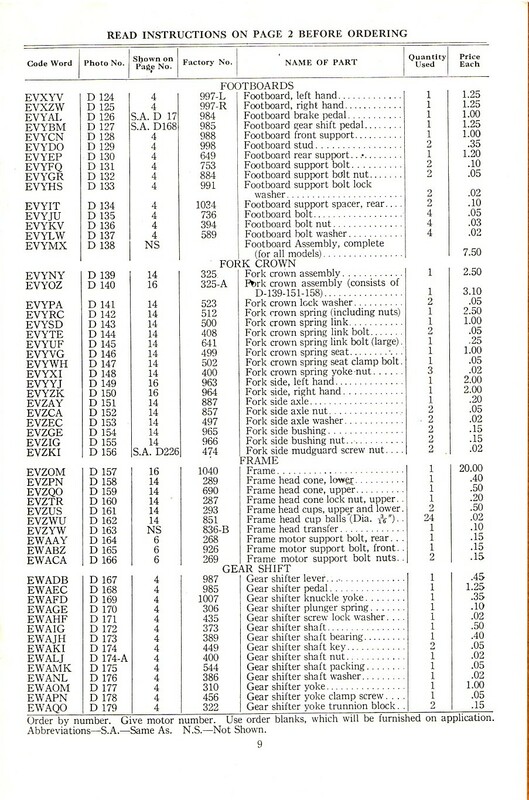 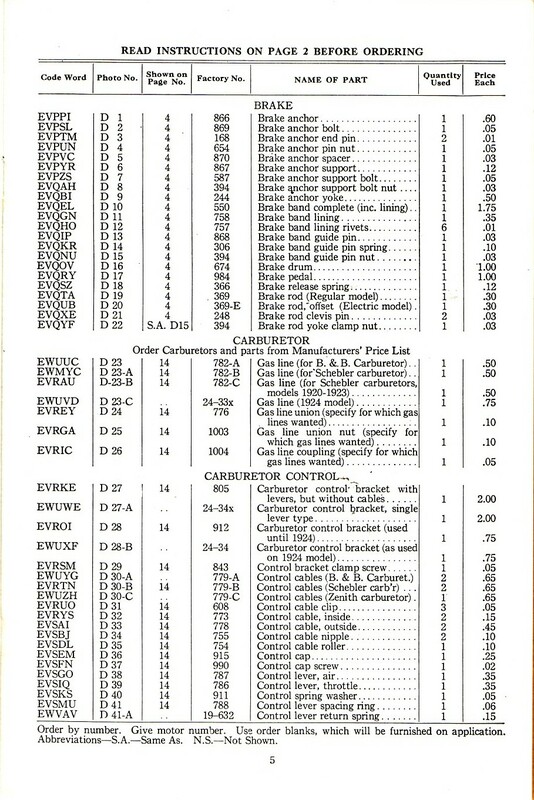 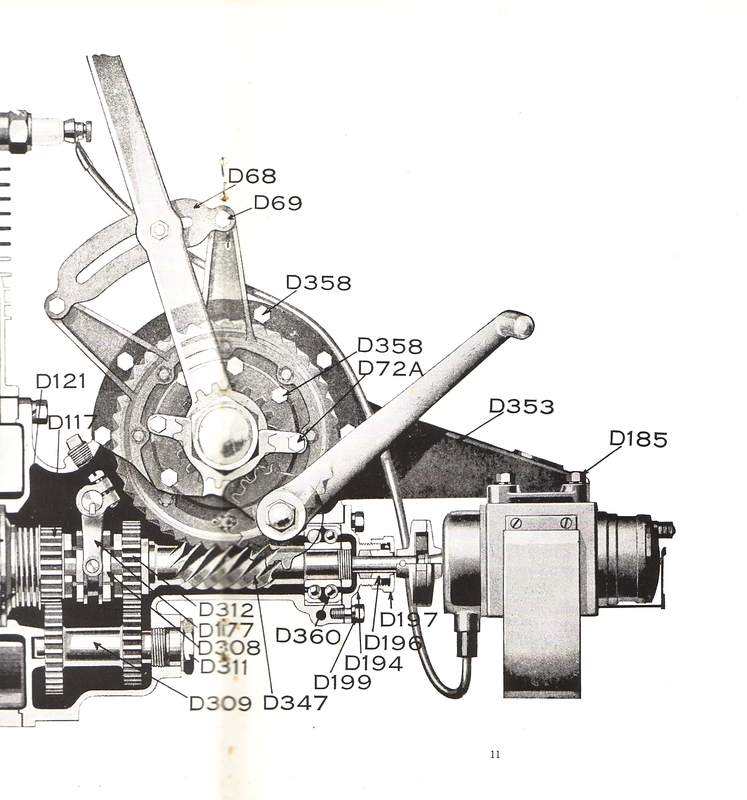 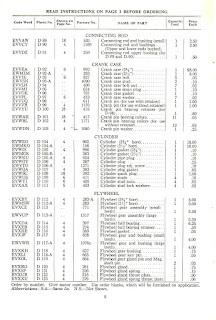 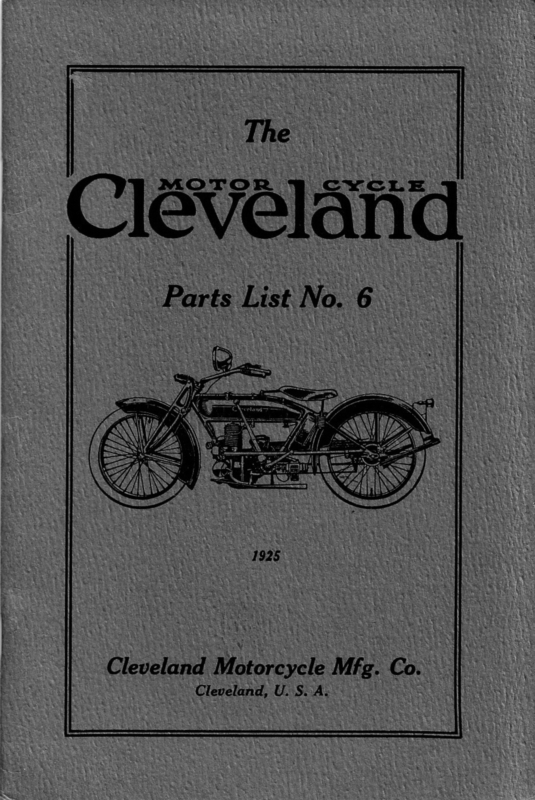 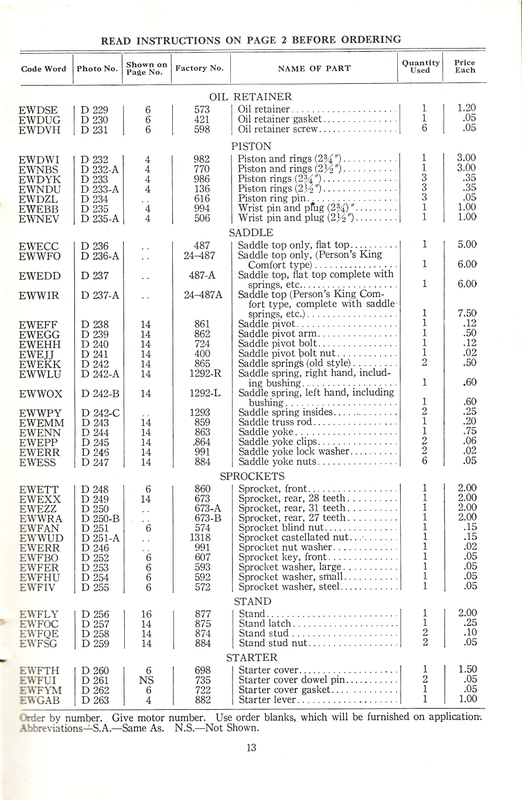 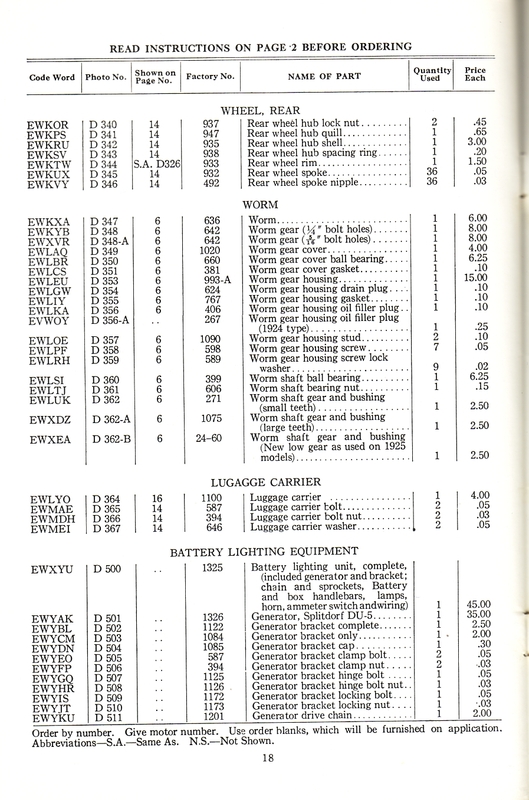 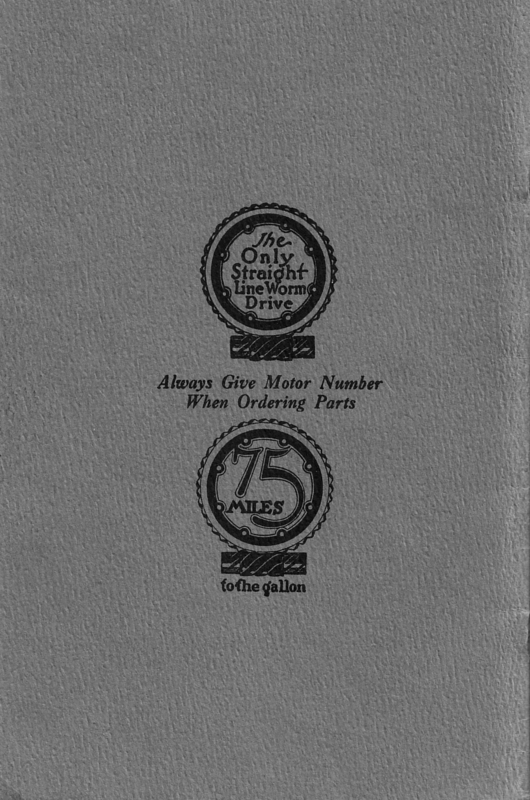 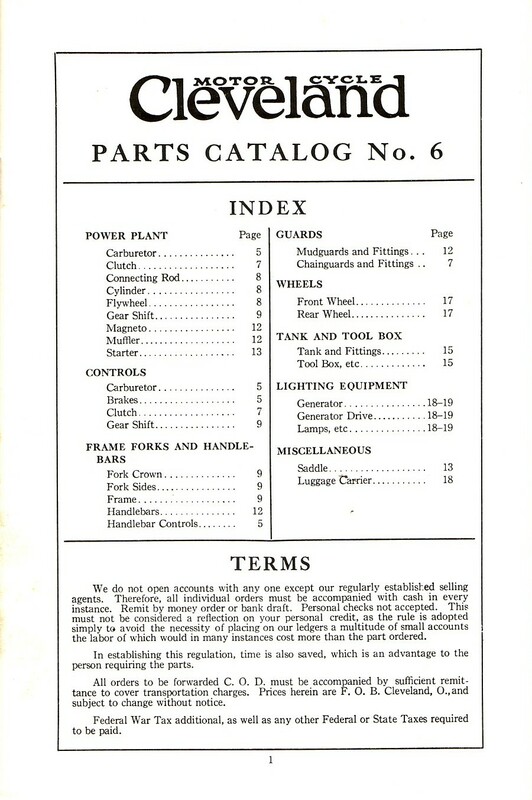 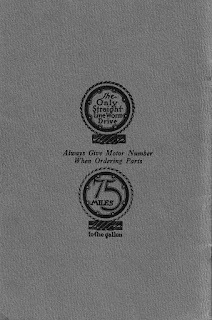 Hopefully this is a useful resource for fellow Cleveland two stroke owners, the 1925 parts catalogue. 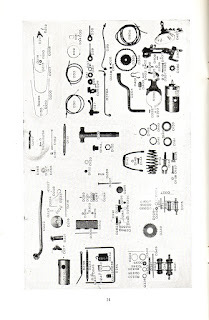 To see the image in best resolution first click on it to get the slide display view and then right click and choose open image in new tab, that will give you a zoomable image. 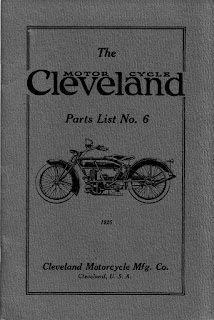 To see the other Cleveland related posts just choose Cleveland from the labels list on the right hand tool bar.